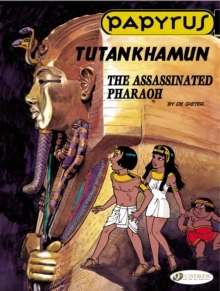 Thanks to a magical decoction, Papyrus travels back a century to meet the future Pharaoh, Tutankhamun, and his wife Ankhsenamon. 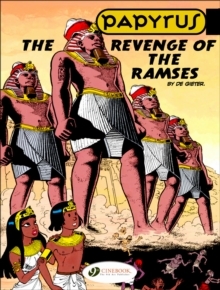 Papyrus witnesses Tutankhamun's murder and the sombre going-ons that follow his death. 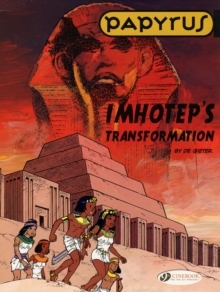 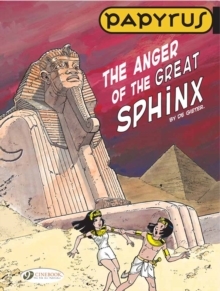 In danger, Papyrus is once again rescued by Theti-Cheri, his friend and the Pharaoh's daughter. 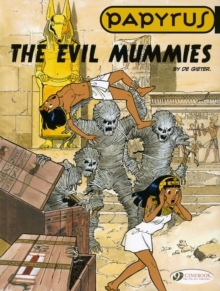 But before he returns to his own era, Papyrus discovers who has been looting the tombs of the Valley of the Kings.